MARCH 7TH, MARCH ON TALLY! IN HONOR OF INTERNATIONAL WOMEN'S DAY 2019, WE MARCH ON TALLY TO DEMAND A MORE FAIR AND EQUITABLE FLORIDA. MARCH 7TH, MARCH ON TALLY! IN HONOR OF INTERNATIONAL WOMEN'S DAY 2019, WE MARCH ON TALLY TO DEMAND A MORE FAIR AND EQUITABLE FLORIDA. Across the state of Florida, women are under attack. Black women are dying at disproportionate rates during childbirth. Immigrant women are being separated from their children in detention centers. Black Trans women and Indigenous women are disproportionately impacted by violence in our state. Our ability to choose how and when we birth and raise children is becoming more and more limited with each legislative session. With the threats to women increasing across the state, right now is a great and important time to do everything possible to pull the needle towards more equity and justice. Women have come a long way, yet there's still more to be achieved. In honor of International Women's Day 2019, we join women around the world, demanding a more fair and equitable Florida. Join Dignity Florida, Florida Immigrant Coalition, Florida Planned Parenthood Alliance, Miami Workers Center, The New Florida Majority, NLIRH FL Latina Advocacy Network - FL LAN, Tallahassee FL NOW (National Organization for Women), Women's March Florida, and other statewide partners at the Florida State Capitol on March 7 to honor the lives of women before us, those who are here now, and those who are still to come. WE'VE MARCHED. WE'VE MOBILIZED. NOW, WE SPEAK TRUTH TO POWER. CALLING OUR SISTERS FROM ACROSS THE STATE TO JOIN US FOR AN HISTORIC EVENT TO REMIND THE WORLD THAT WOMEN AND FEMMES HAVE THE POWER TO MAKE A DIFFERENCE WHEN WE SPEAK OUR TRUTH AND AMPLIFY OUR VOICES IN UNISON! 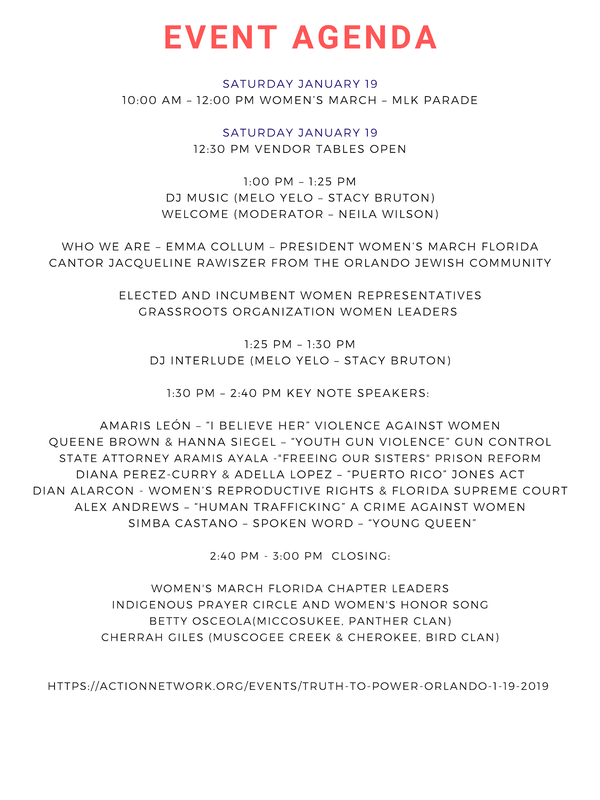 JOIN US IN ORLANDO, FLORIDA ON JANUARY 19, 2019! In Florida, if you are convicted of a felony you are BARRED FOR LIFE from voting. This currently excludes 1.4 million Floridians from participating in democracy. These are people from all walks of life. 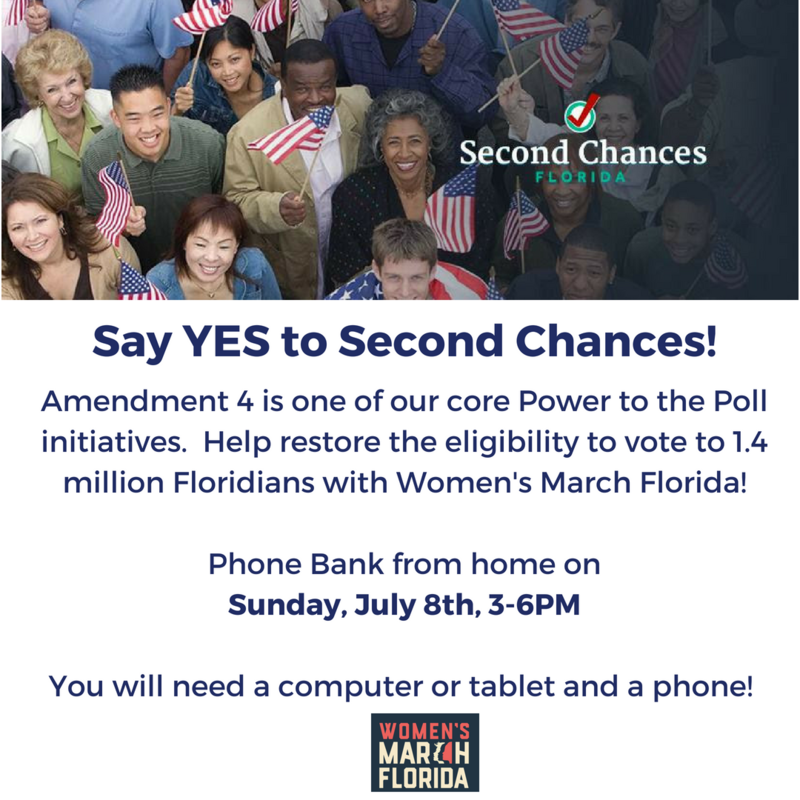 That can all change in 2018 — with the Voting Restoration Amendment (Amendment 4)— a Florida ballot initiative - that gives Florida voters the choice to return the eligibility to vote to our friends, family and neighbors who have fully completed their sentences. The grassroots-driven effort is relying on everyday Americans like us to step up and help. Call call call and then call again. Action coming soon. Separating families is not new in our country; our country was founded on and made rich by separating and selling enslaved Africans as well as the genocide as well as separation of Native Americans from their families. We cannot change our history or pretend it didn’t happen. What we CAN DO is learn from it, STEP UP NOW, and call out injustice and abuse when we see it. June 9th- FL DEMOCRATIC GUBERNATORIAL DEBATE WATCH PARTIES. FIND YOUR LOCAL CHAPTER TO FIND THE WATCH PARTY CLOSEST TO YOU! CAN'T FIND ONE? HOST YOUR OWN! The Florida Democratic Gubernatorial candidates will debate Saturday, June 9, 2018, 6:30-8:00 pm, in the Pinellas Park High School Auditorium. The 7- 8 pm portion of the event will be televised live and without commercial breaks by Spectrum News on Spectrum News 13 on channels 13, 1013 HD and 1213 in Central Florida and on Spectrum Bay News 9 on channels 9, 1009 HD and 1209 in the Bay-area. Live streaming will also be available anywhere on www.baynews9.com or www.mynews13.com. Four candidates have committed to participate - Andrew Gillum, Gwen Graham, Philip Levine and Chris King. The event is one of four Democratic gubernatorial primary debates scheduled for the summer; the others will be in Miramar, Fort Myers, and Miami. Moderators will be Adam Smith of the Tampa Bay Times as well as Spectrum News 13 Anchor Tammie Fields and Spectrum Bay News 9 Anchor Holly Gregory. Some of the questions will be asked by students from Florida schools. Sponsors are three local grassroots organizations - Indivisible FL- 13, Fired Up Pinellas and Women’s March FL. PLEASE NOTE: The School Board of Pinellas County, Florida is neither sponsoring nor affiliated with this event. Today we ask you to continue learning about Puerto Rico. Watch the 2 videos in the links below and then complete the SECOND ACTION. Your attention and interaction are needed and what you will learn will change your perspective. 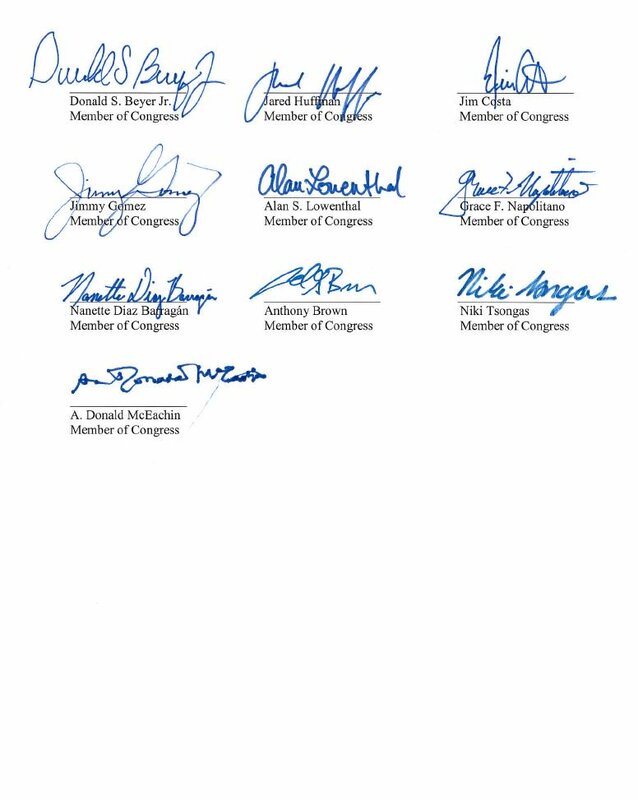 Democracy Now-- "Battle for Paradise"
The pictures below show the letter that Rep. Nydia M. Velasquez and Rep. Darren Soto signed, along with the Natural Resources Committee Democrats, calling for hearings into the administration's disastrous recovery efforts in Puerto Rico. 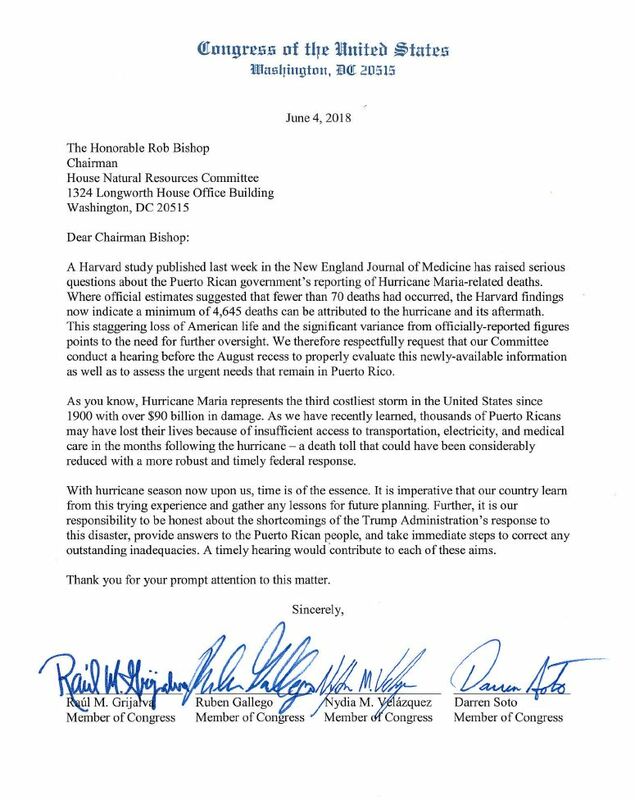 We owe it to our extended families in Puerto Rico to get answers and be better prepared in the future. The Harvard study makes clear that Maria’s death toll was staggeringly higher than the official count. Contact your representative and let them know their silence is consent to State-Sponsored Mass Killing. Call To Action Against the State Sanctioned Mistreatment of Immigrant Children and Youth. THESE 4 ACTIONS WILL NOT BE ENOUGH AND ARE ONLY THE BEGINNING OF OUR COALITION FIGHT AGAINST STATE SANCTIONED VIOLENCE. Take these 4 simple steps while we continue to work on a larger scale campaign and actions. 1. Contact your U.S. Senators and Representatives. 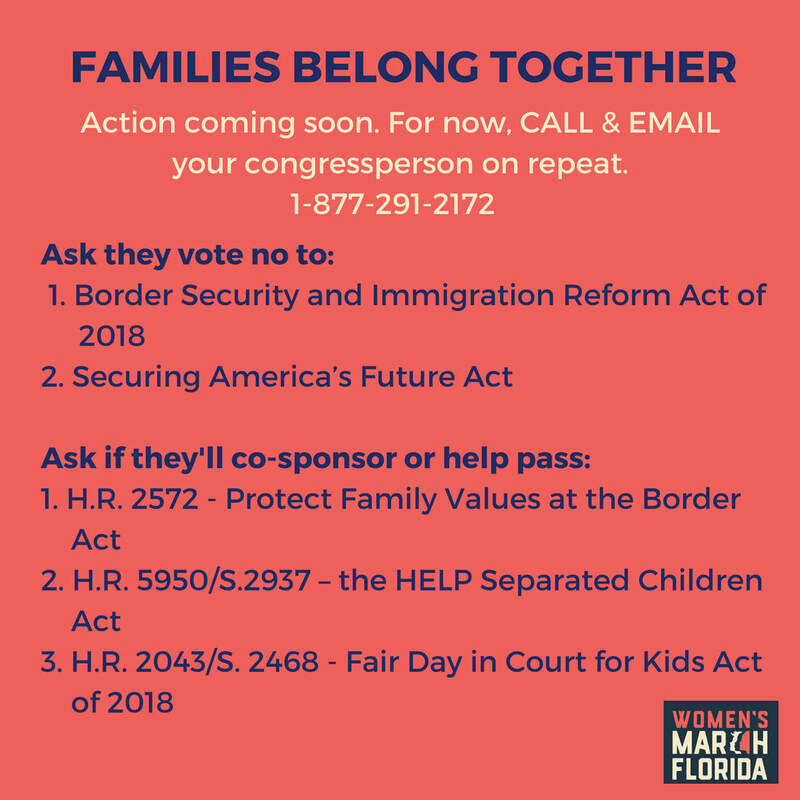 Ask what are they doing to keep these children safe and what are they working on to prevent them from being separated from their families?